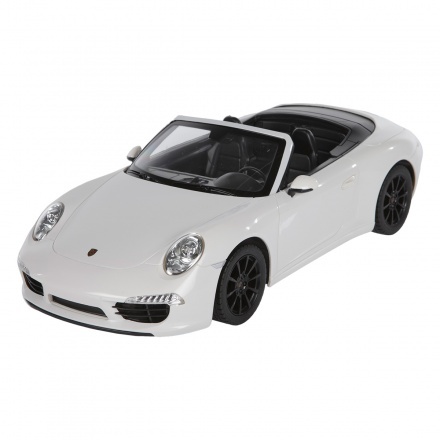 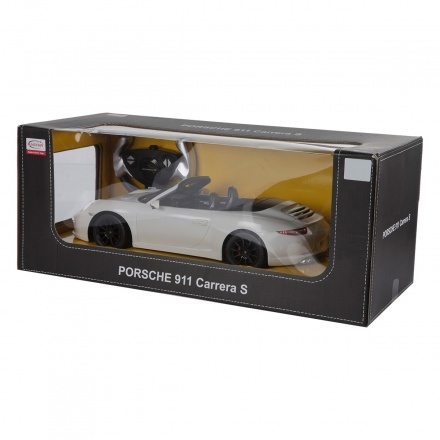 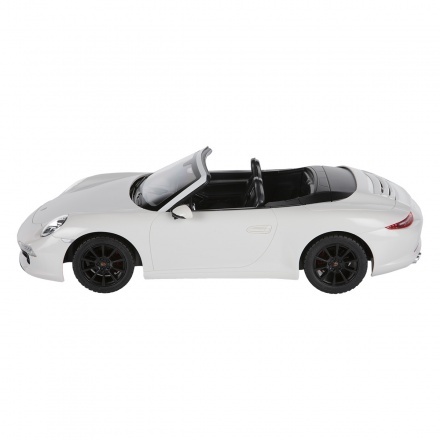 Gift your little champ this smart and attractive Porsche toy car. 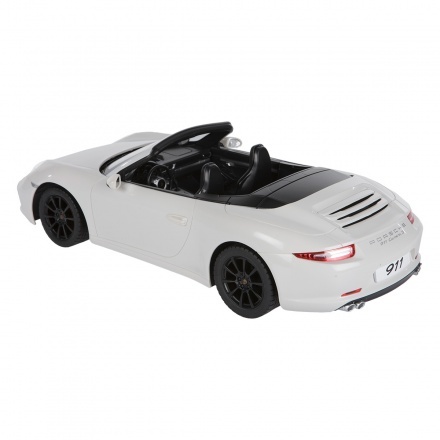 Featuring a remote control, this car is sturdy and has a glossy finish. 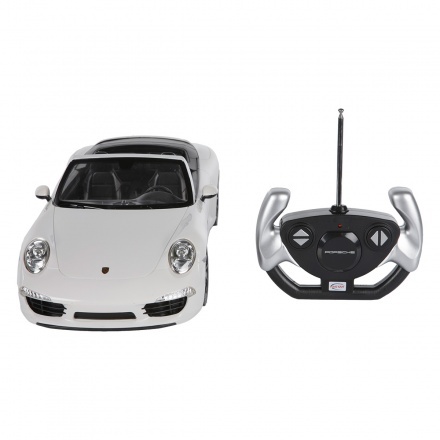 The smooth controls enables easy handling and makes it convenient for your kid.